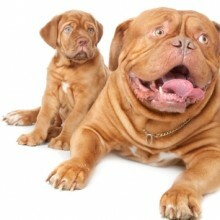 The Dogue de Bordeaux is a big Mastiff-type dog with a very large head. In his past he was used for hunting and fighting, so it is not surprising that he is an exceptionally strong and quite dominant dog. 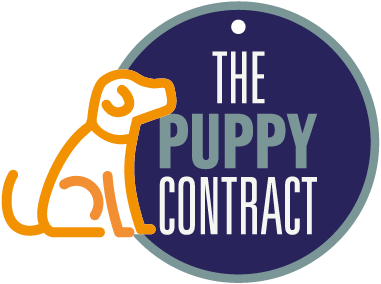 His owner would need to be experienced in handling and training a dog of this size and type. He does not make the ideal family pet. He will need regular grooming and plenty of exercise. 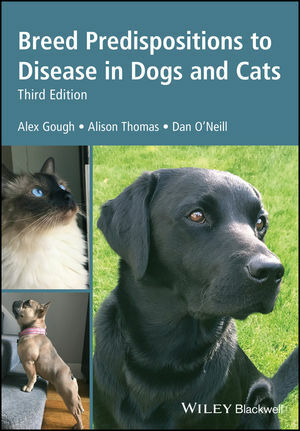 Poor eyelid conformation leads to ocular tissue exposure causing damage and infection. 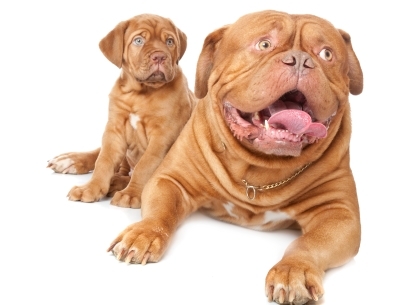 The Dogue is one of the 15 high profile breeds designated by the Kennel Club as requiring particular monitoring by reason of visible conditions which may cause health and welfare concerns.